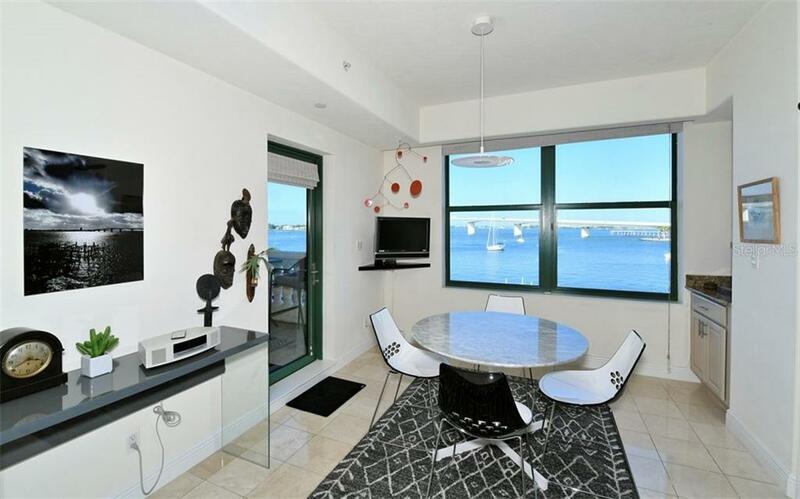 Ask a question about 258 Golden Gate Pt #202, or schedule a tour. 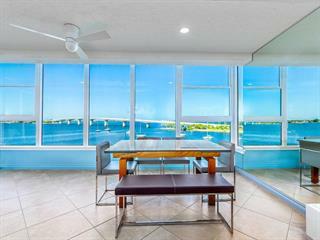 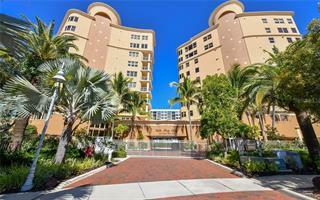 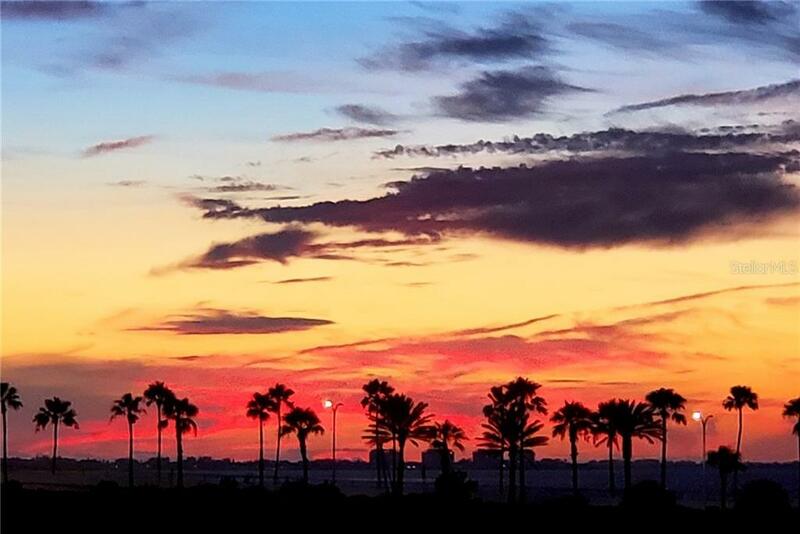 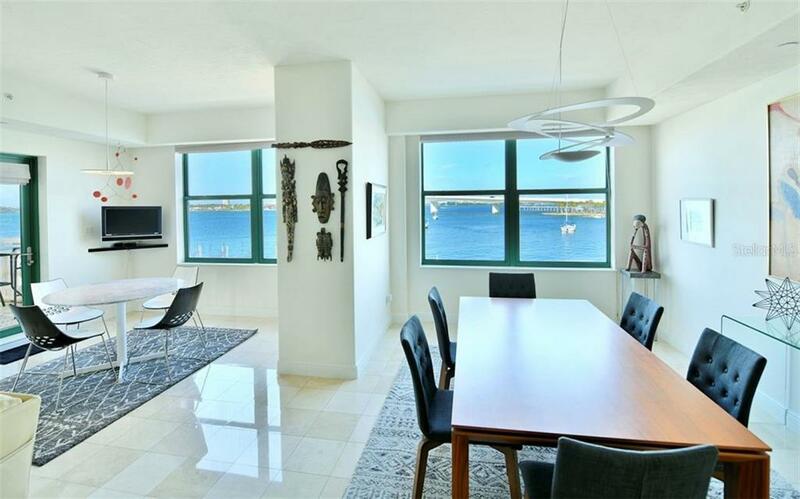 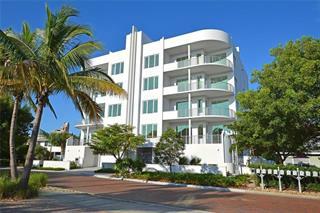 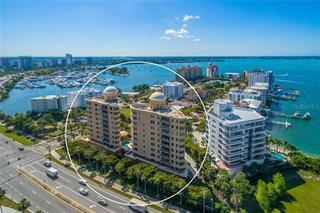 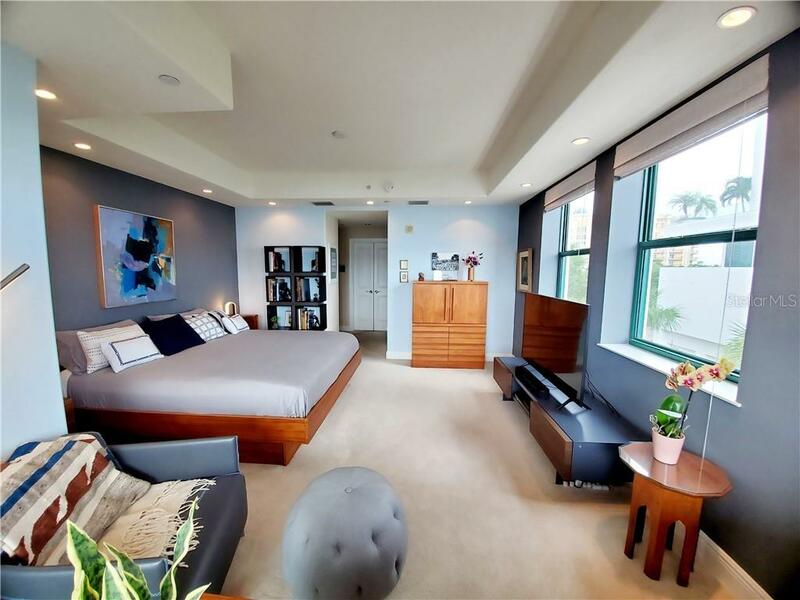 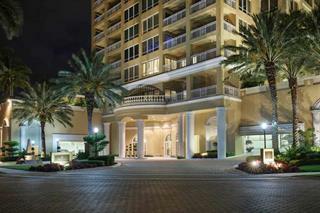 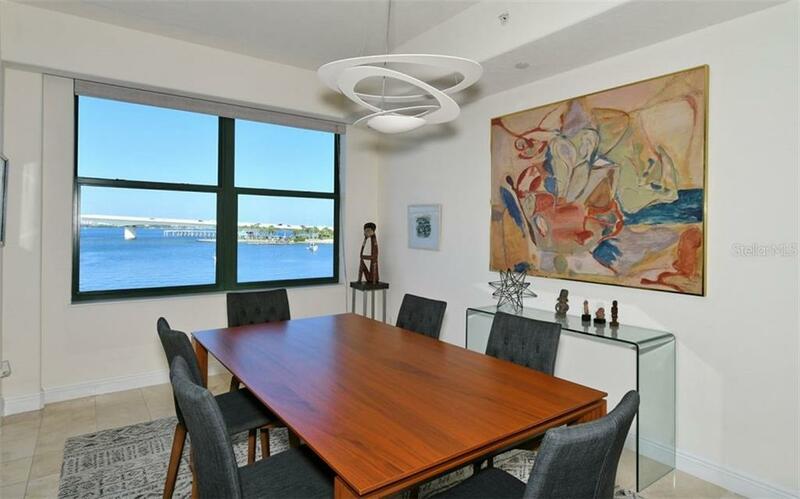 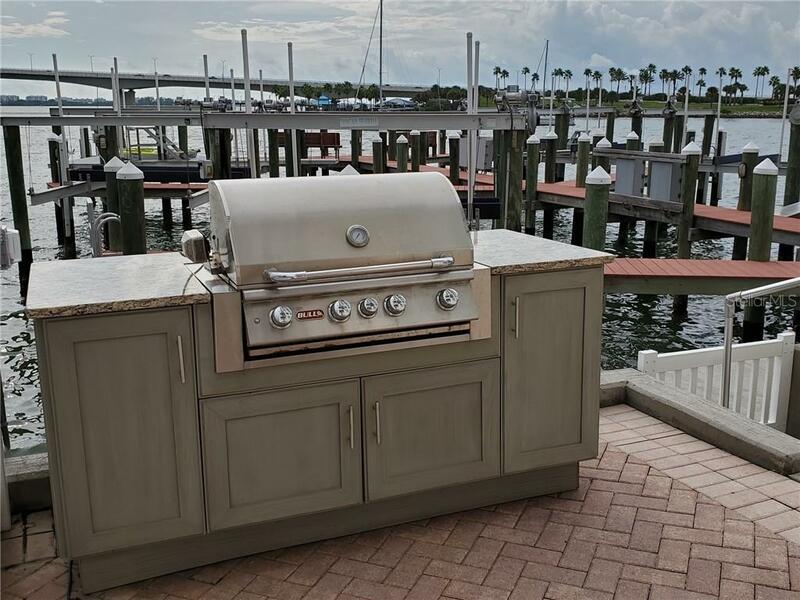 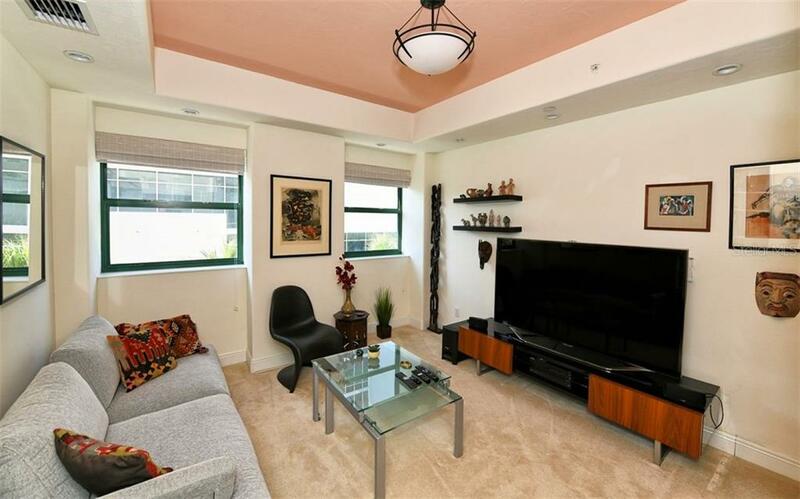 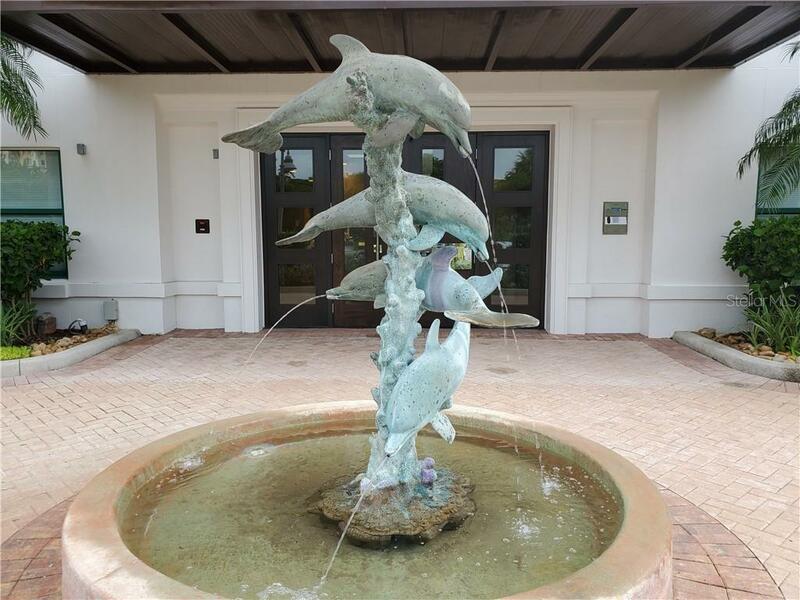 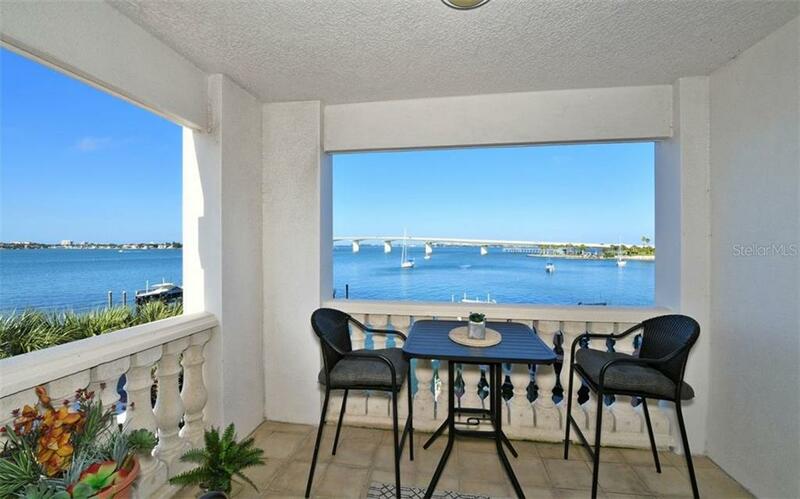 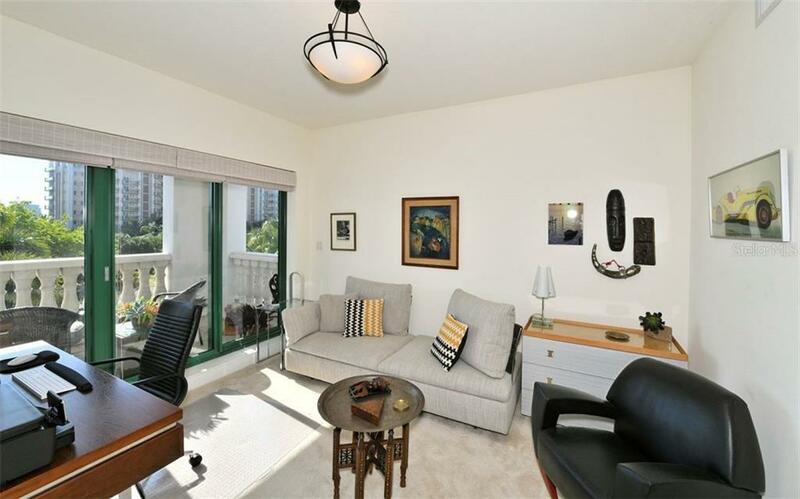 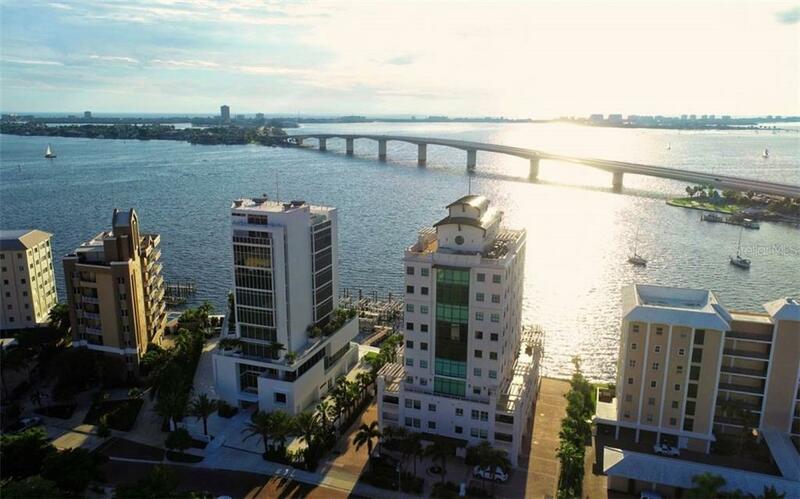 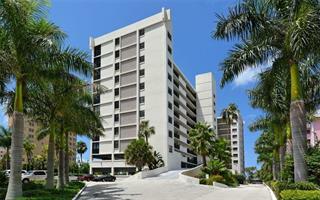 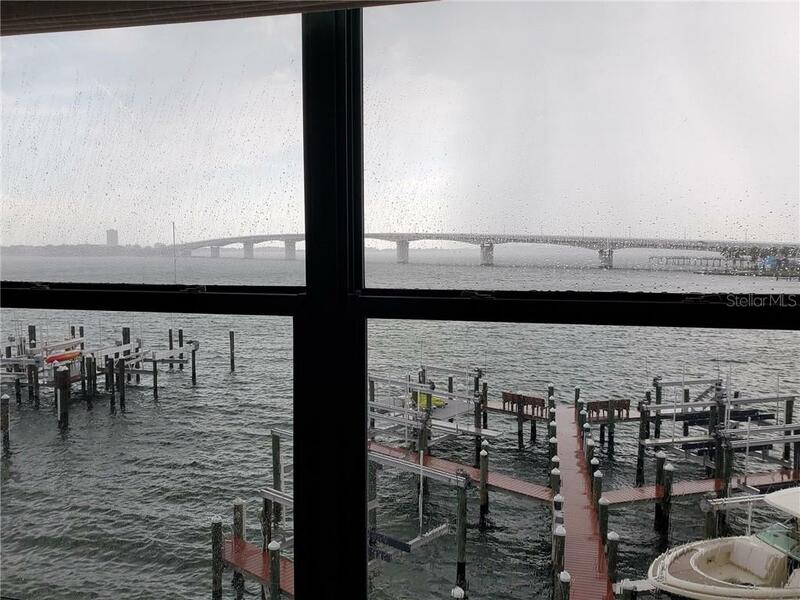 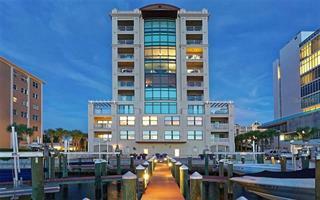 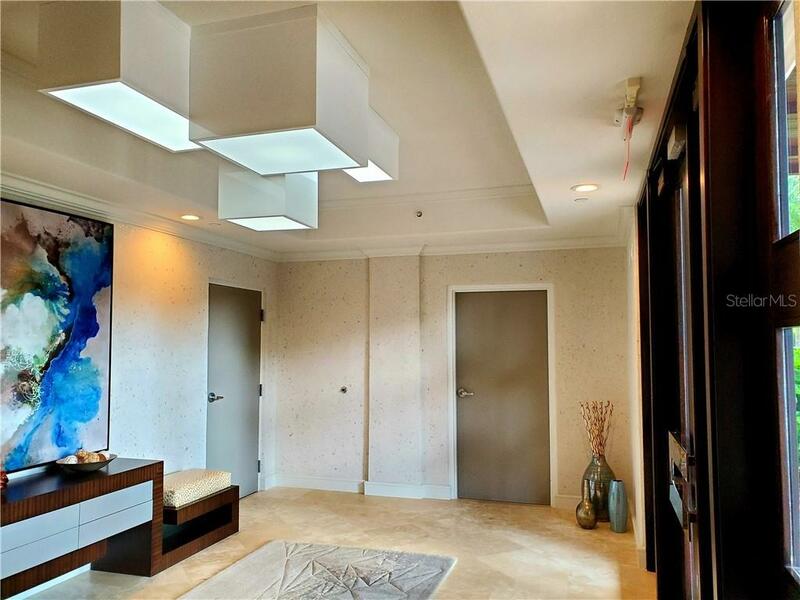 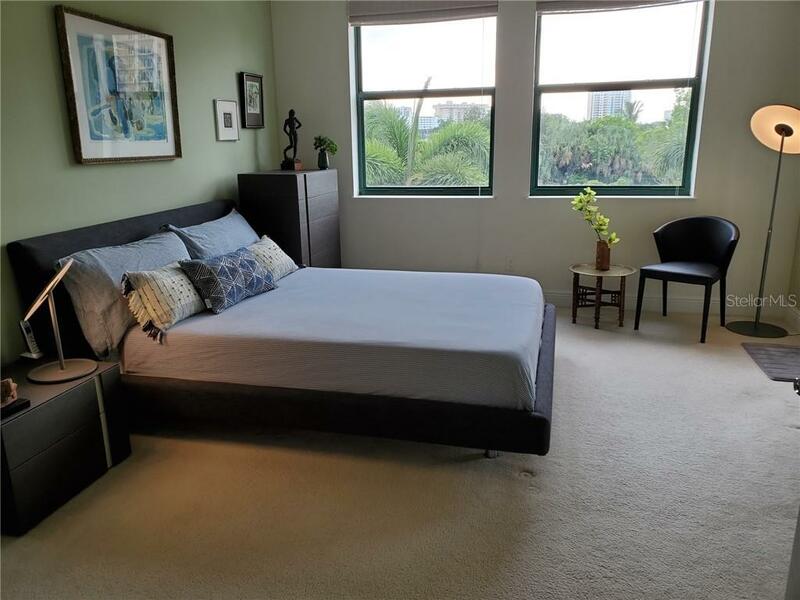 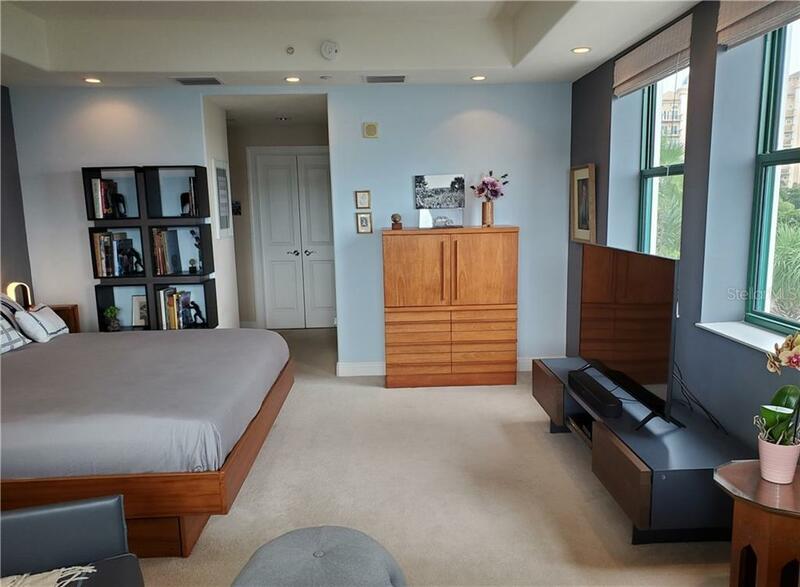 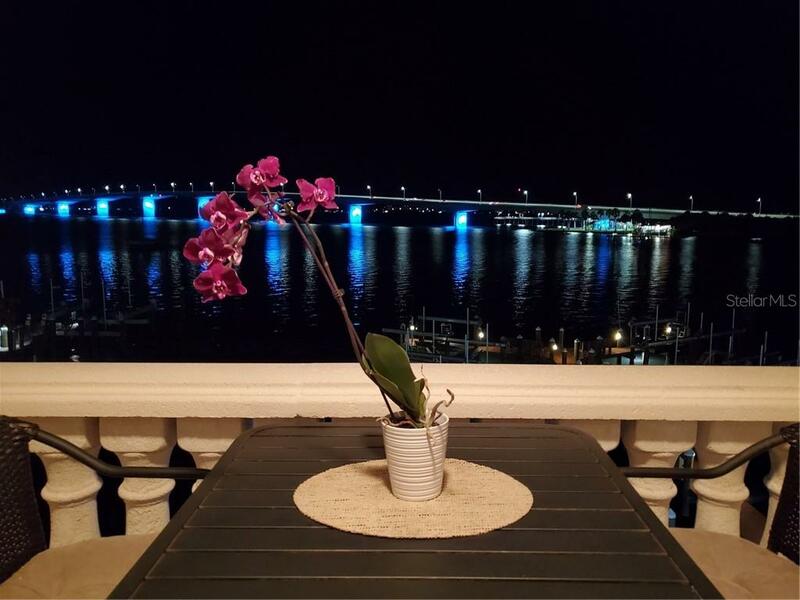 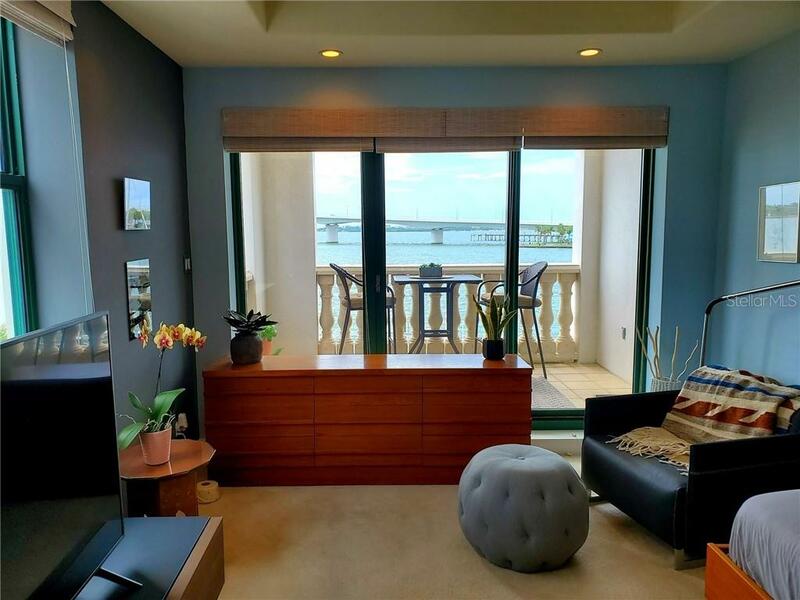 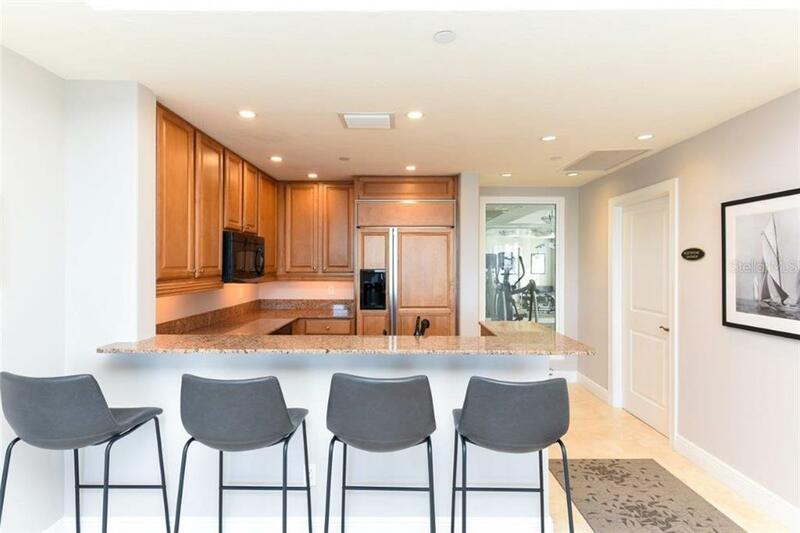 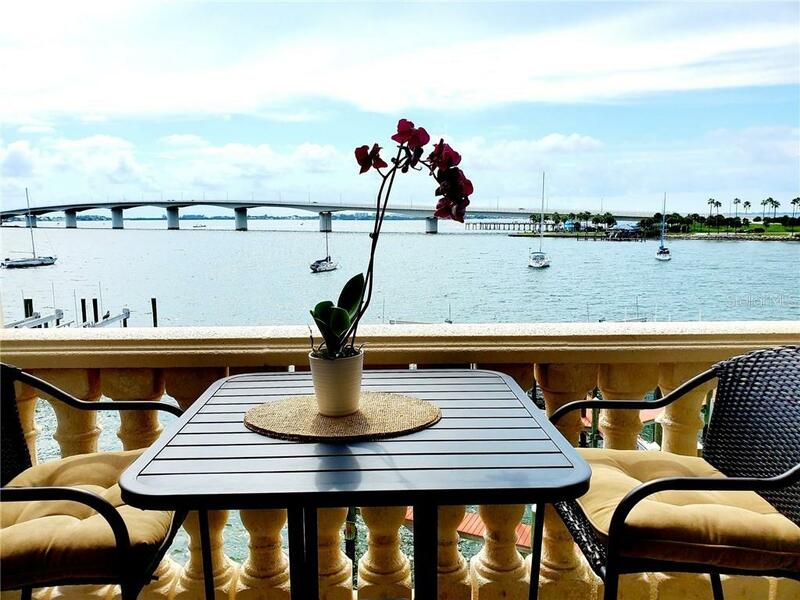 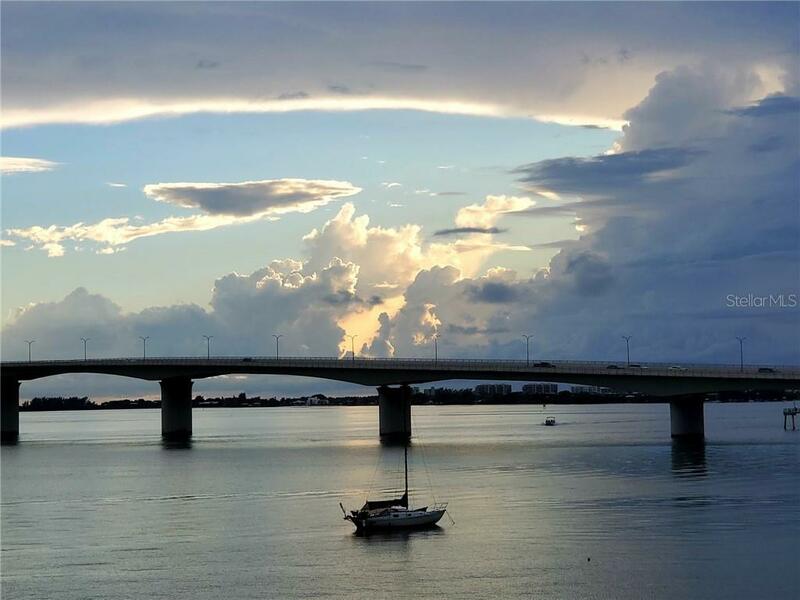 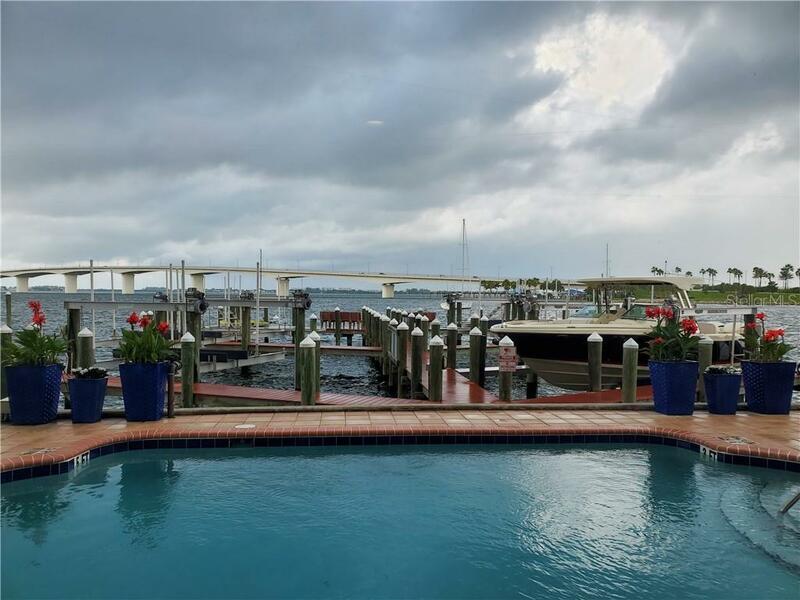 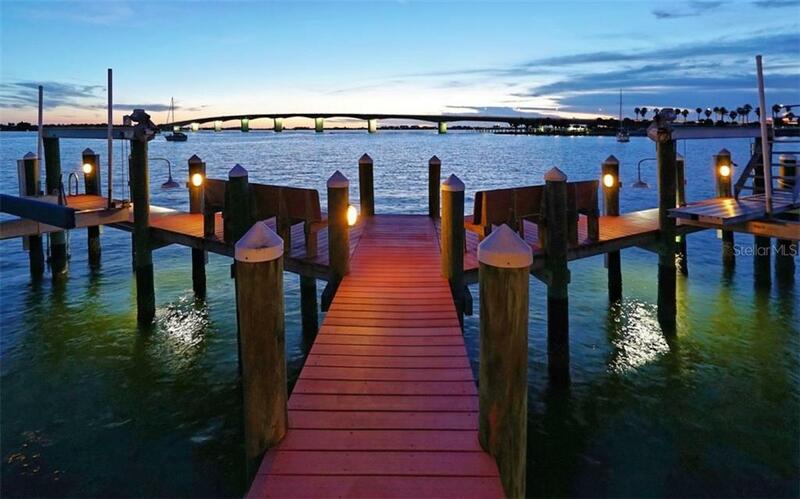 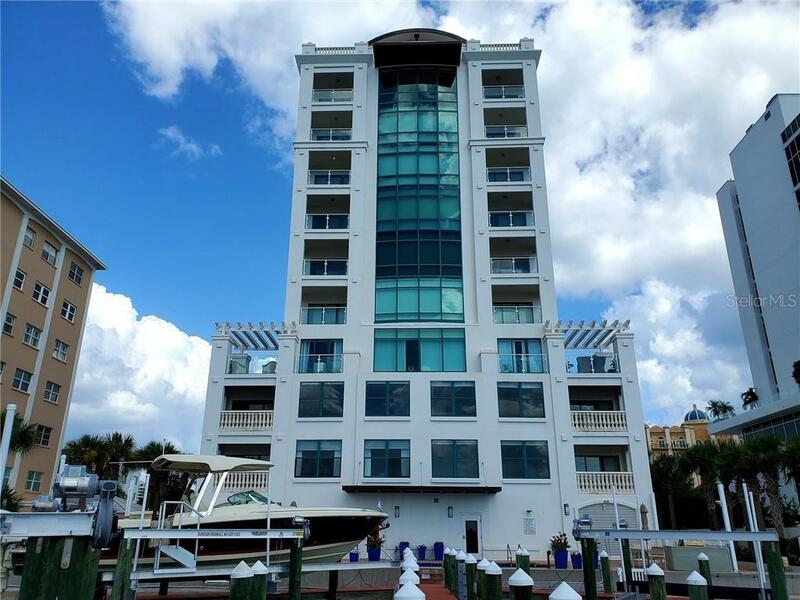 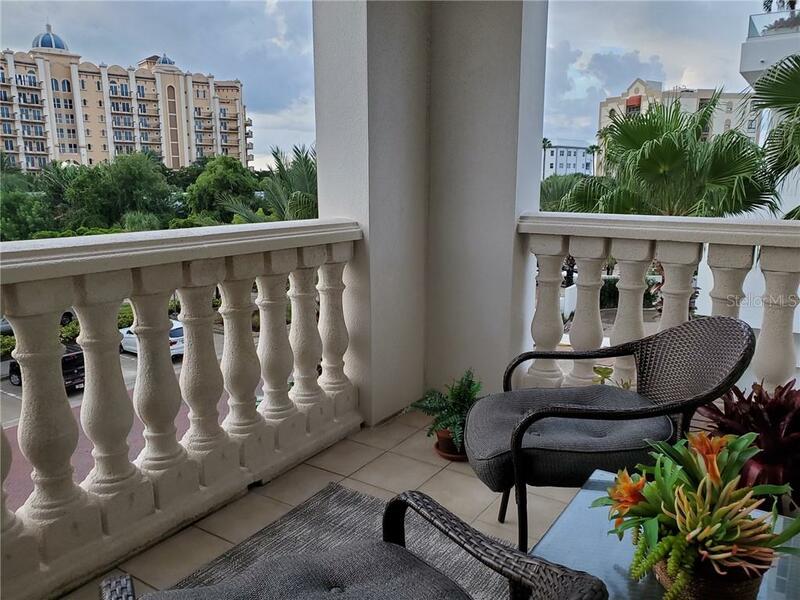 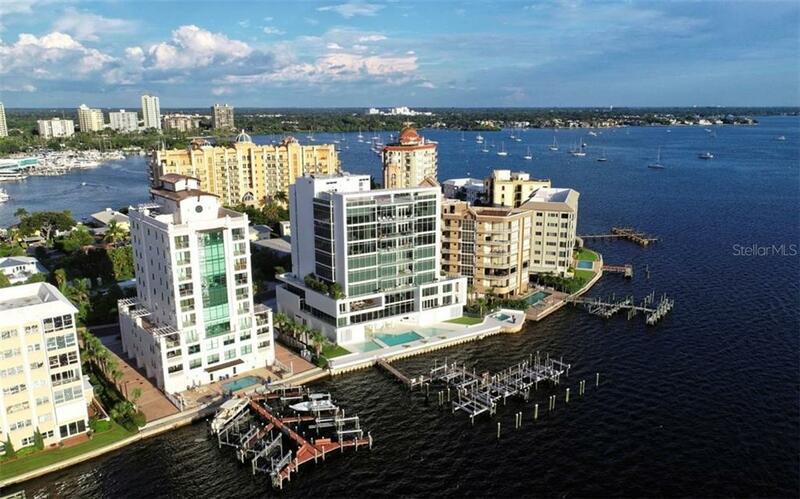 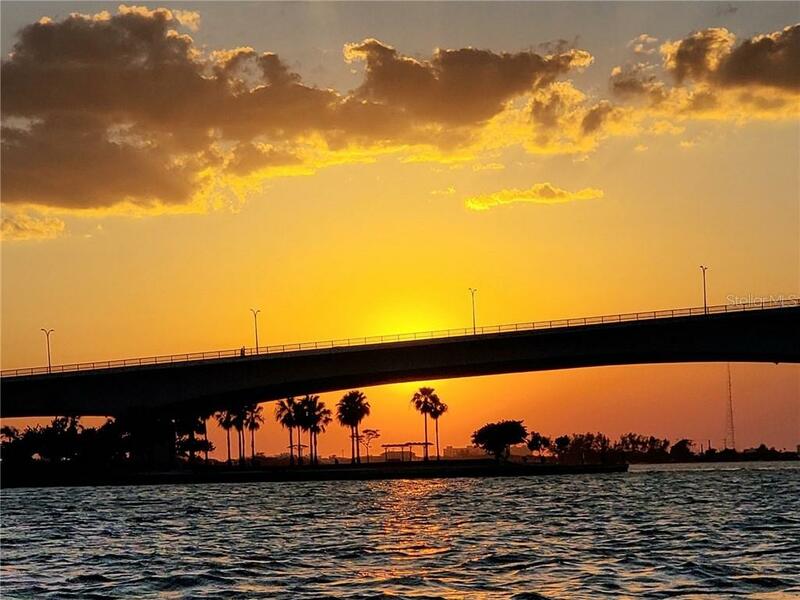 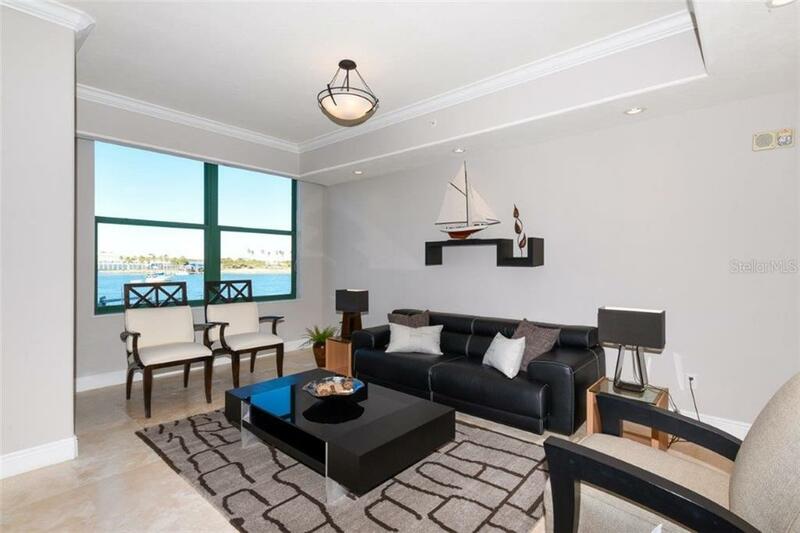 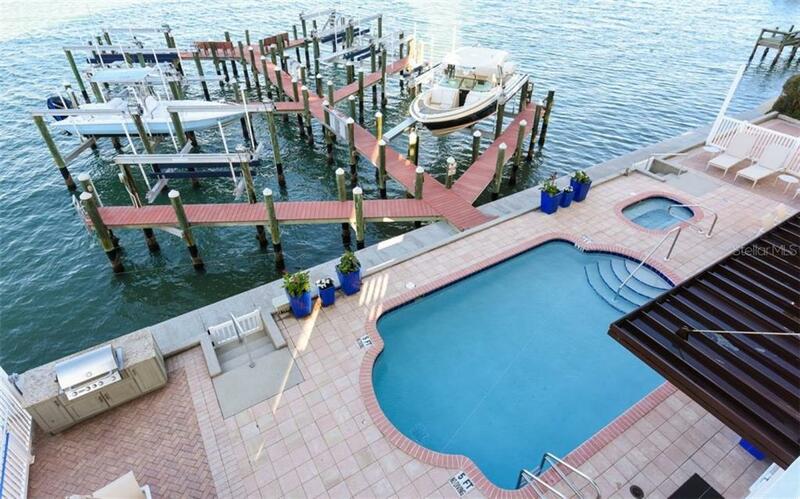 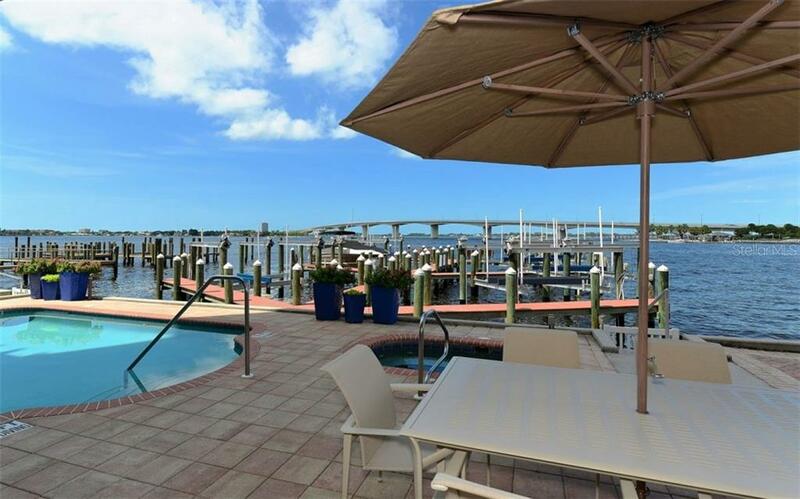 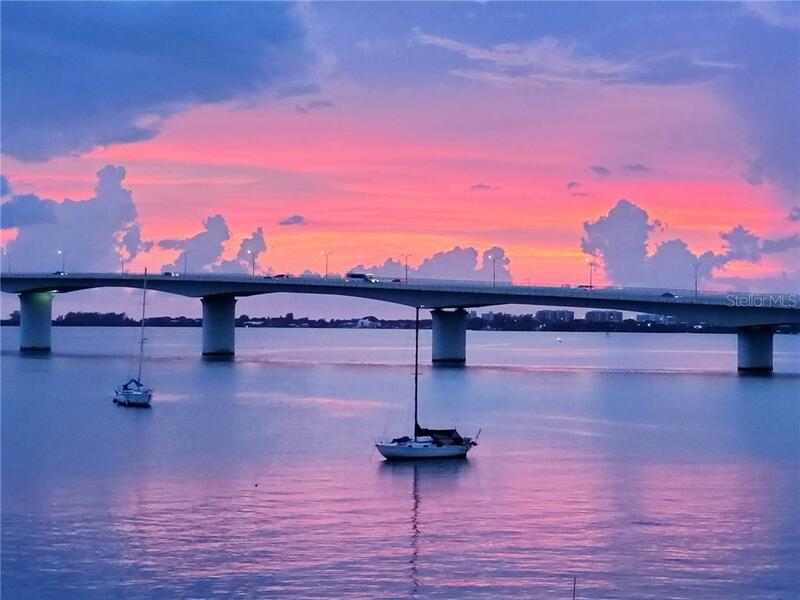 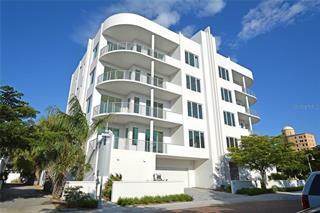 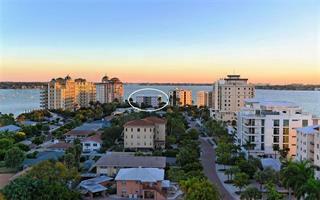 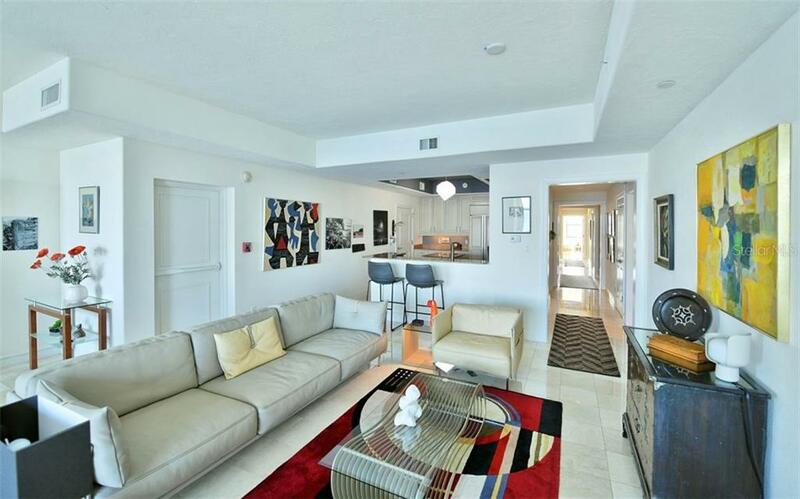 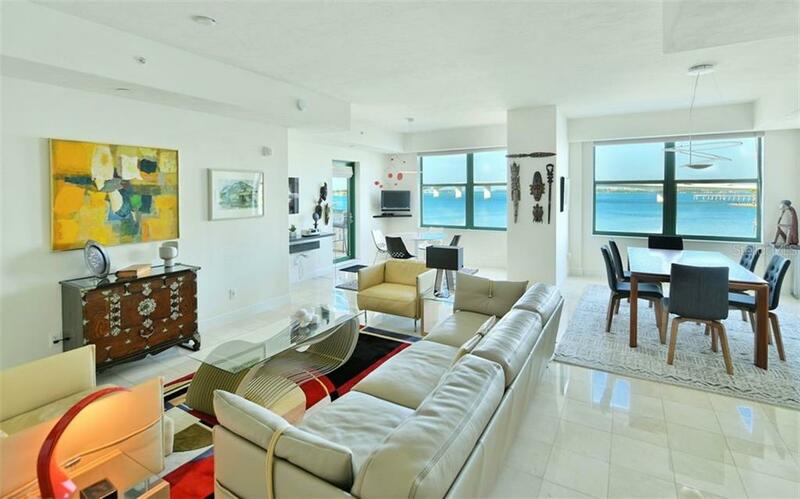 Direct Bayfront condo with panoramic views of Sarasota Bay, Bird Key, and The John Ringling Bridge. 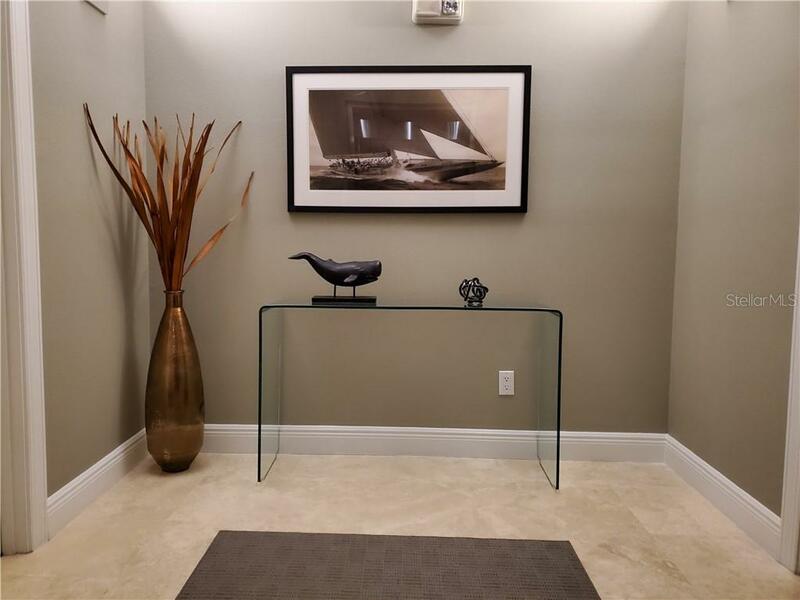 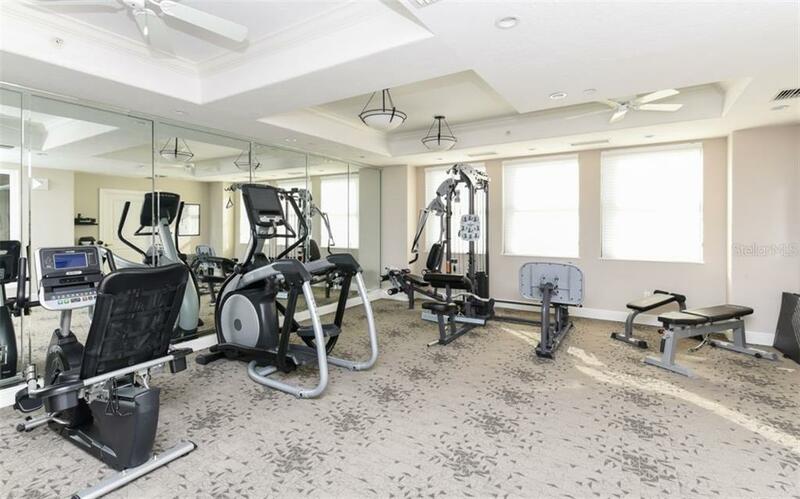 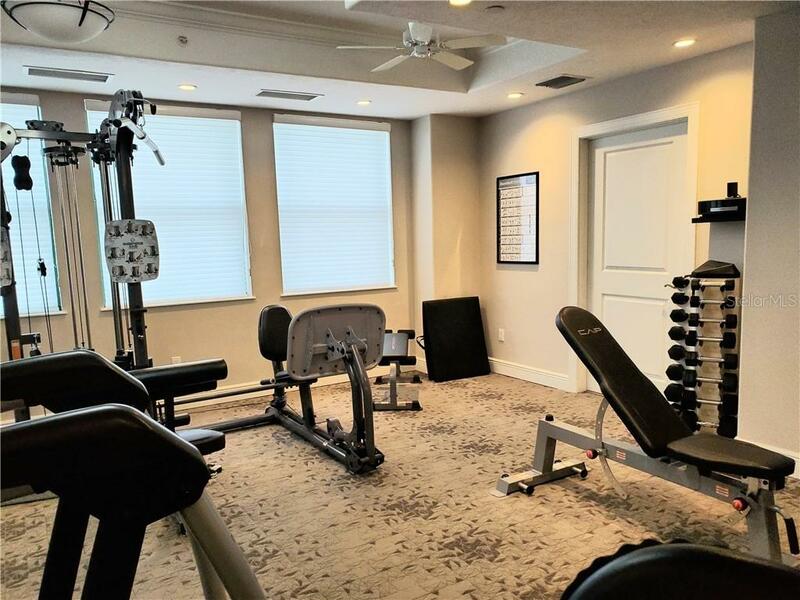 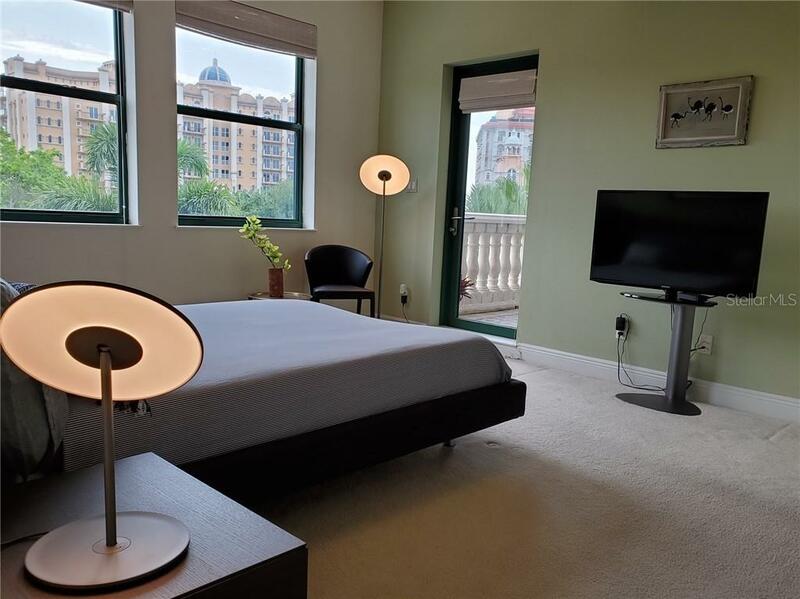 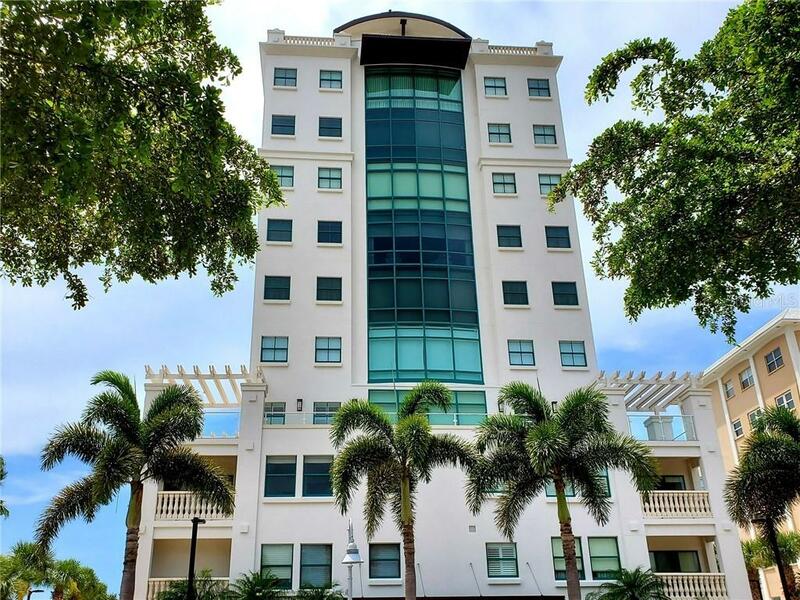 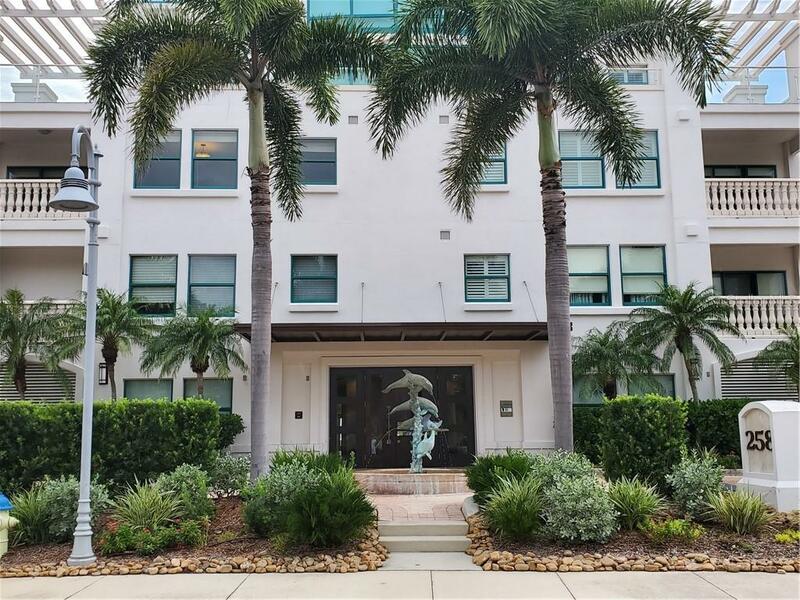 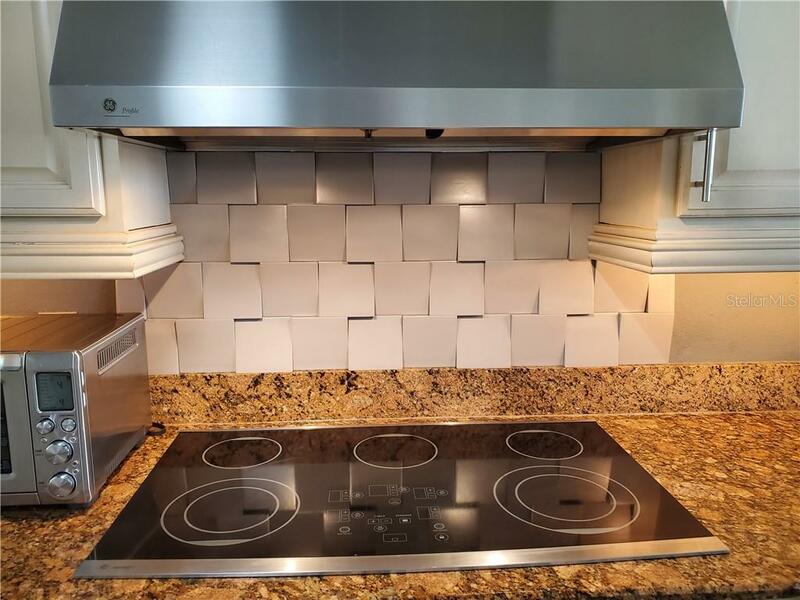 This premier location is walking distance to downtown Sarasota for enjoying fabulous shopping, fine restaurants and the art district.... more. 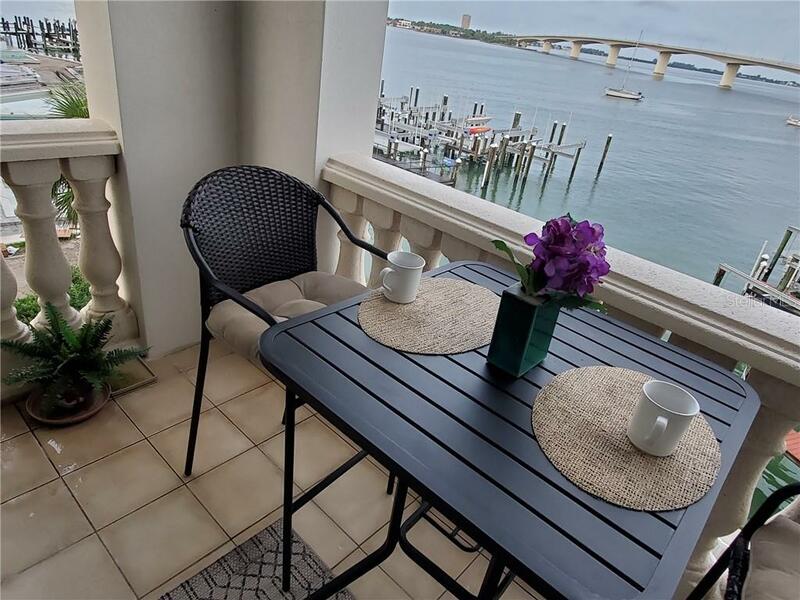 The condo has two private terraces. 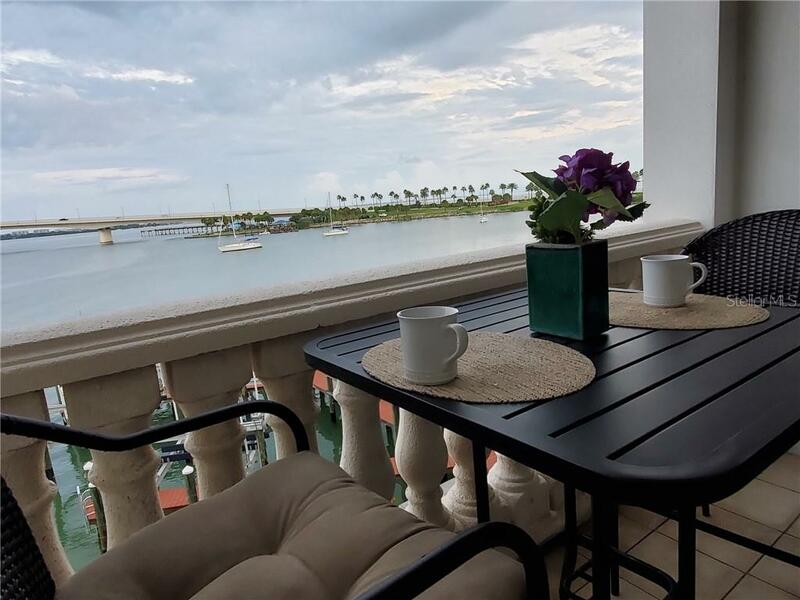 The eastern terrace warms you with the morning sun while you enjoy your coffee and the view. 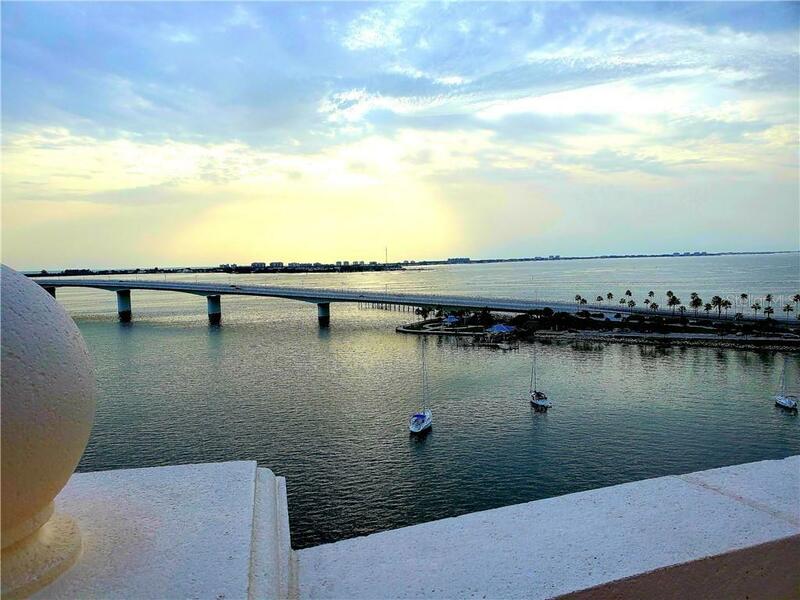 The western terrace gives you vistas of the brilliant sunset skies for enjoying the water and nighttime views. 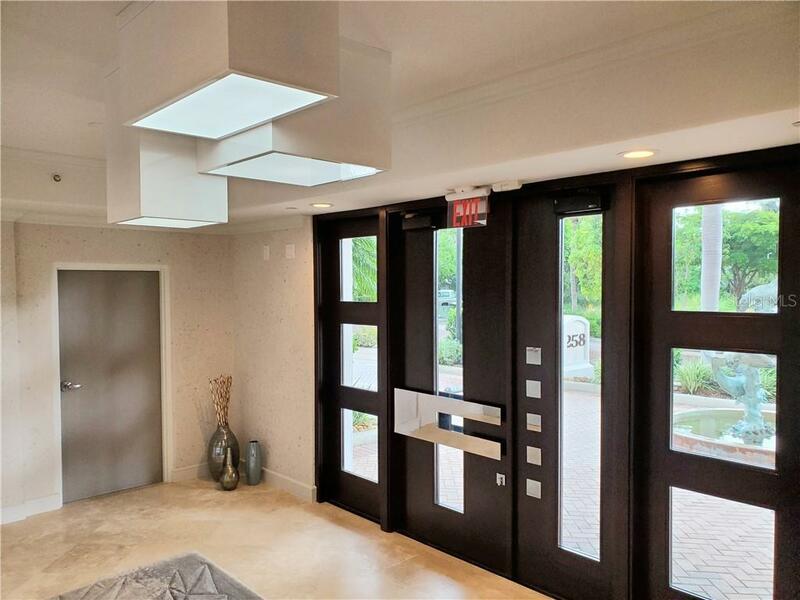 The elevator opens to your foyer. 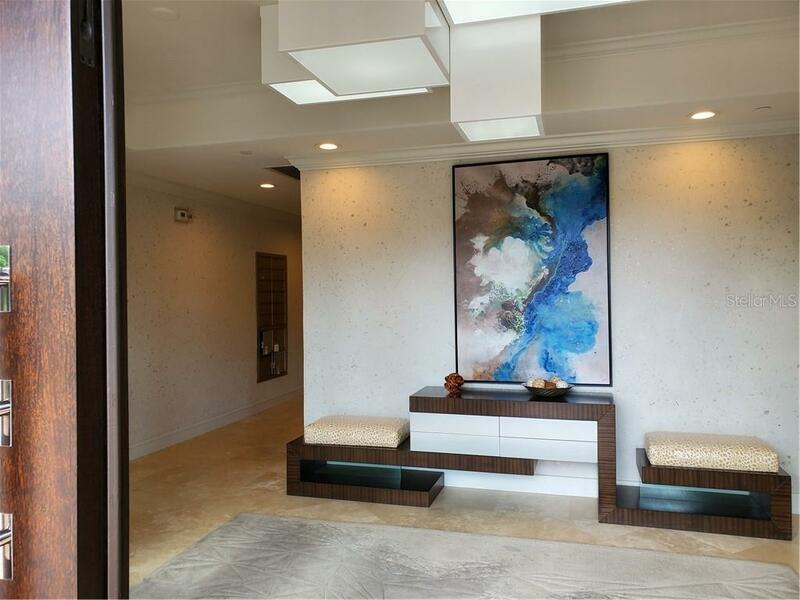 As you enter the home, the expansive windows seamlessly join your indoor space to the outdoors. 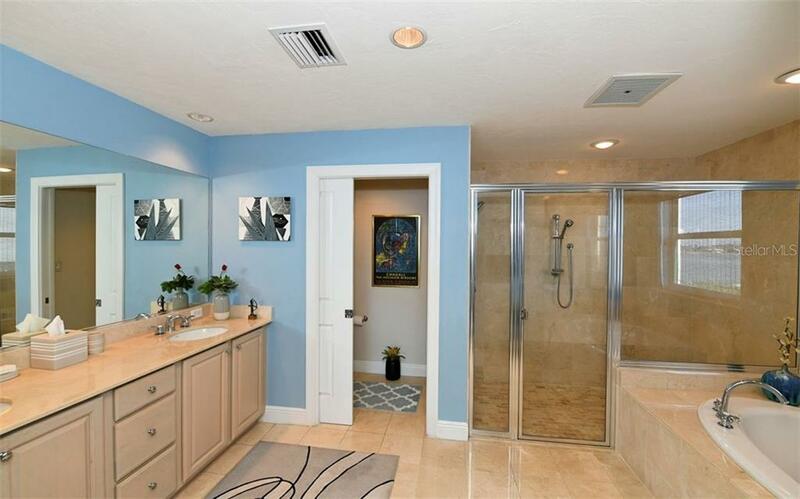 The split floor plan gives the spacious master suite privacy. 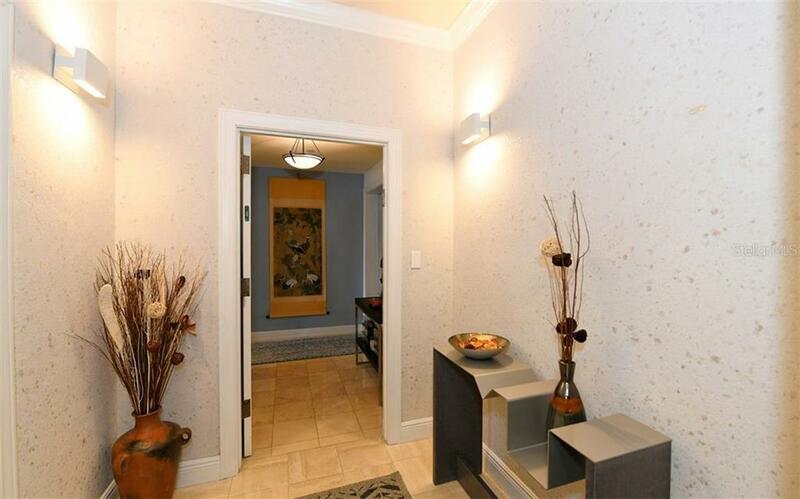 There are two beautiful guest suites for family and guests. 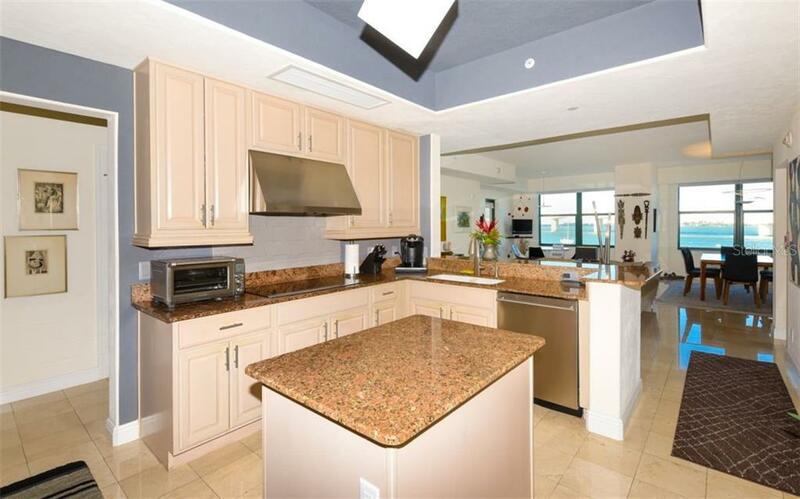 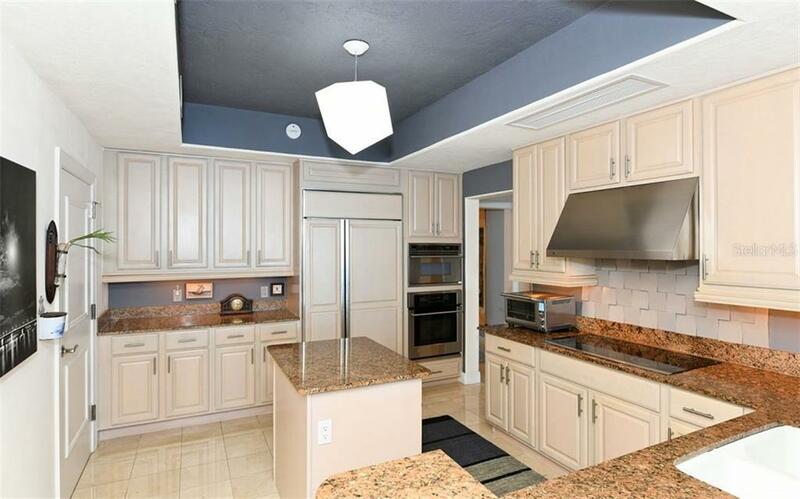 The gourmet kitchen is perfect for indoor dining plus offers state of the art appliances. 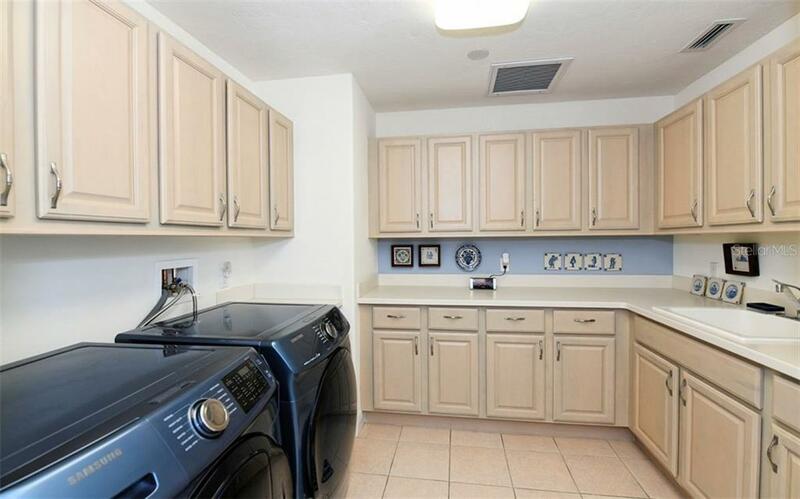 The condo comes with a private one car garage and a space outside.